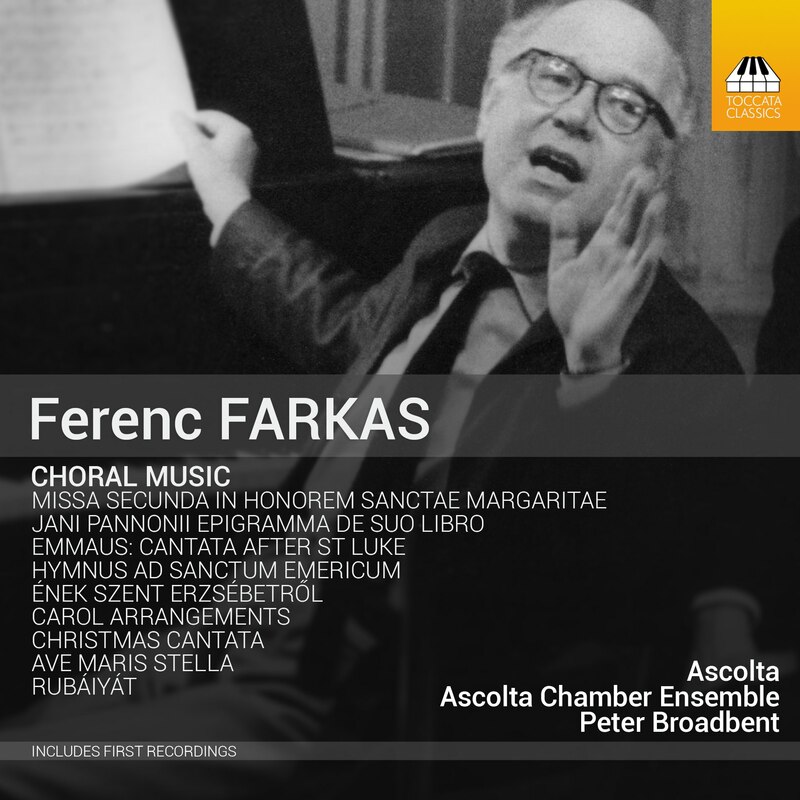 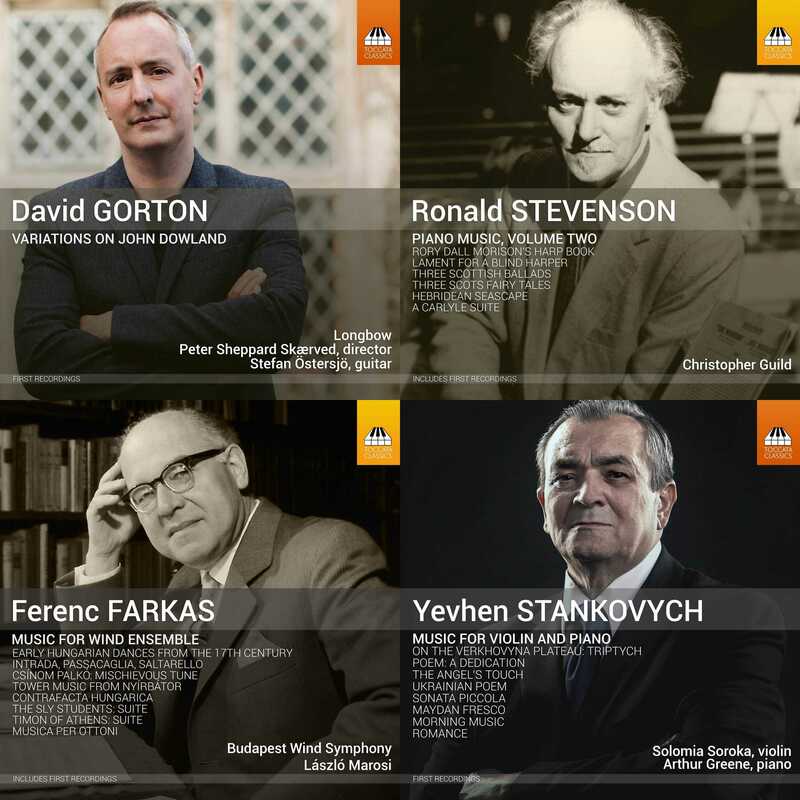 Ferenc Farkas (1905–2000) was one of the longest-lived members of the wave of Hungarian nationalist composers which began with the rise of Béla Bartók and Zoltán Kodály. 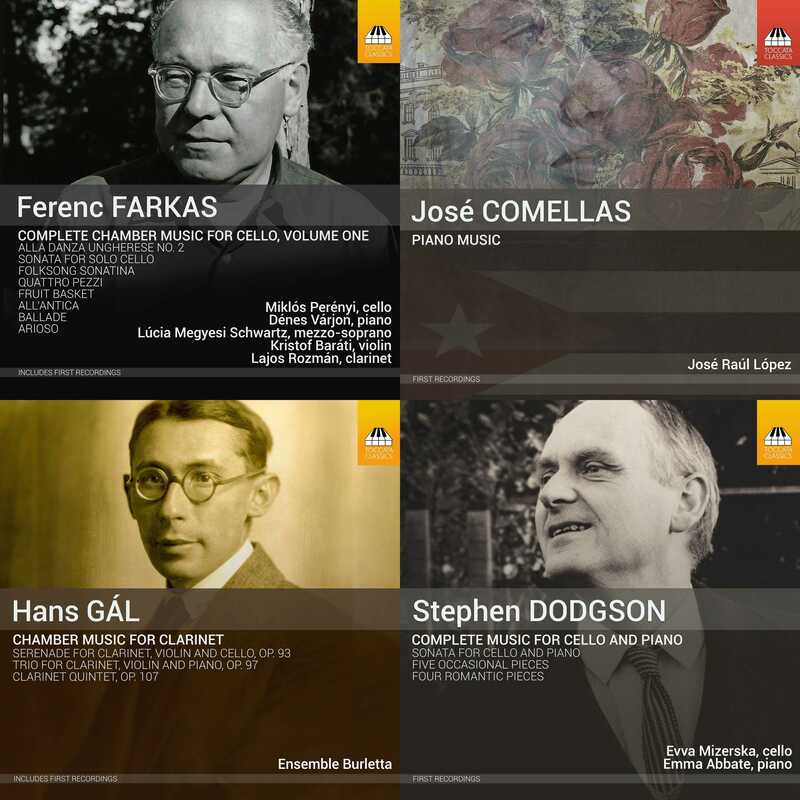 A student of Ottorino Respighi in Rome, Farkas blended Respighi’s Latin melodiousness with the Magyar folk-heritage that Bartók and Kodály had made the central element of Hungarian music. 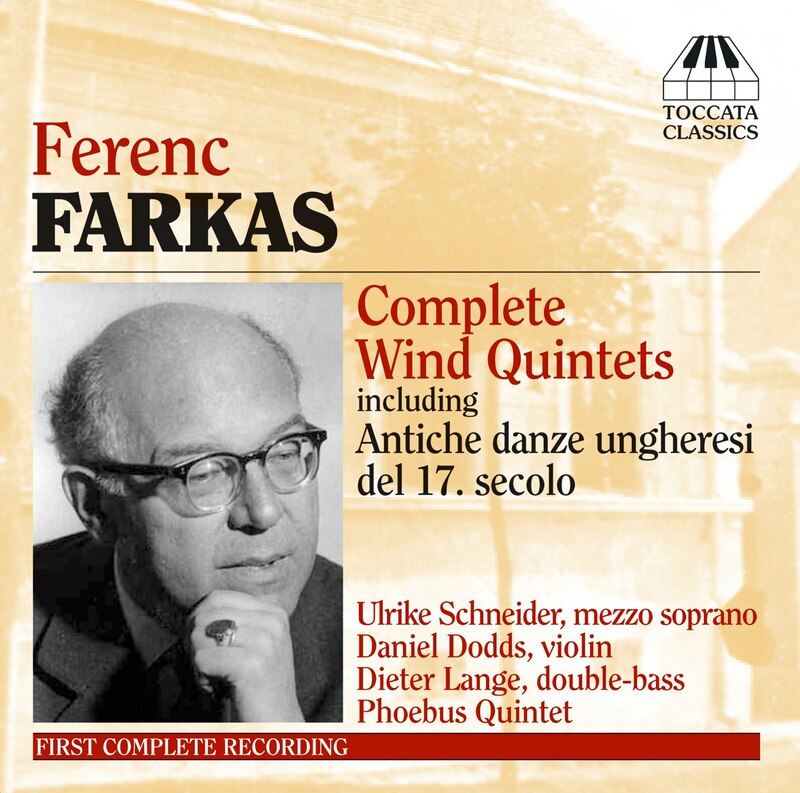 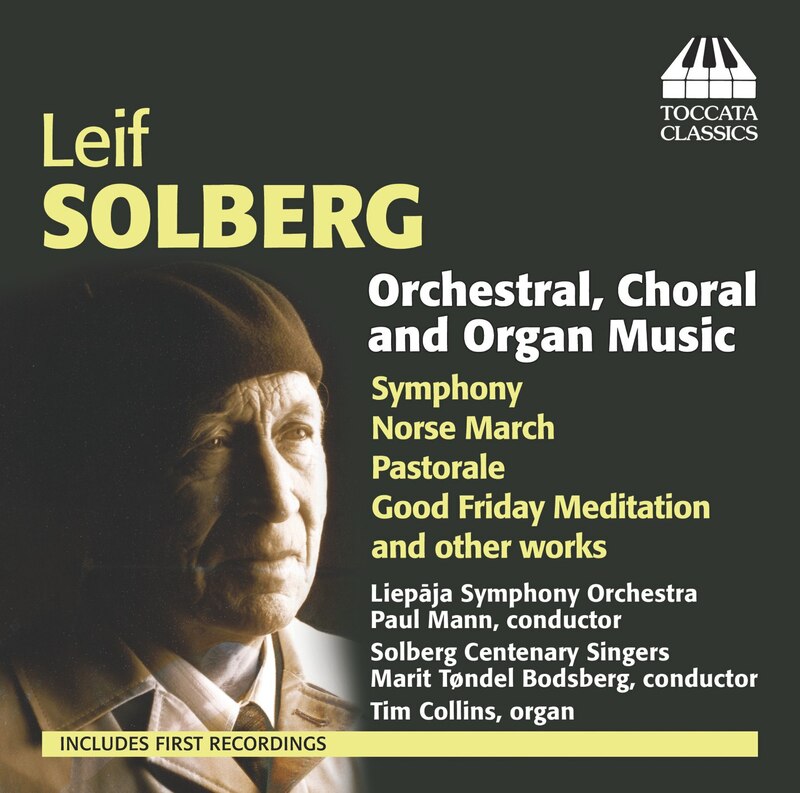 His Old Hungarian Dances of the 17th Century have become a staple of the wind-quintet repertoire; the other five works on this disk display the same irrepressible joie de vivre.